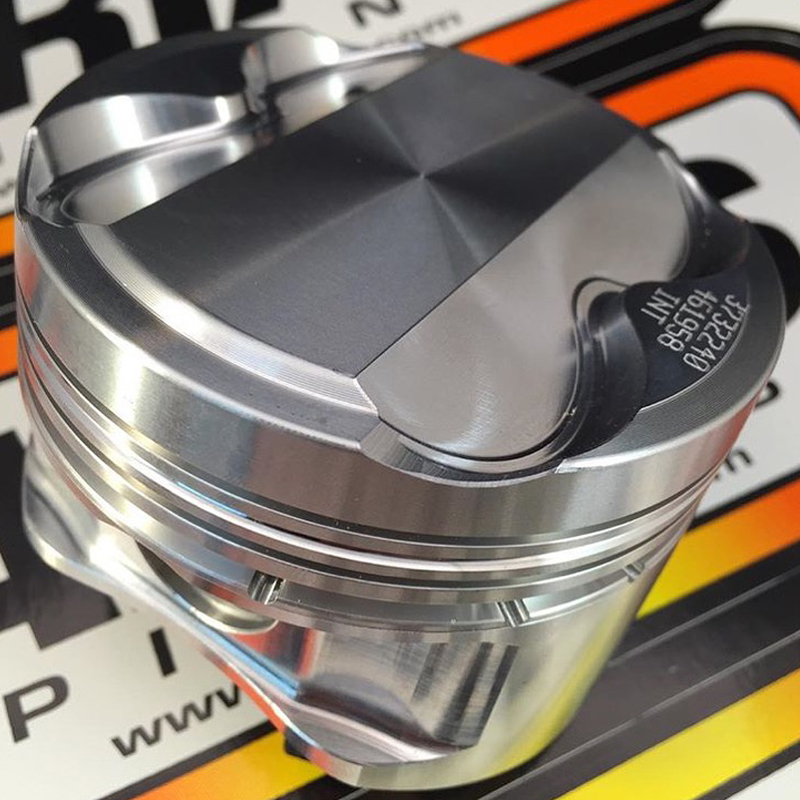 We carry a large variety of engine components such as custom pistons that we use to build engine blocks. Our main brand of pistons we love using is Arias Pistons. We can ensure that all the brands we use are guaranteed to be high quality. If the quality of the brand is not to our expectation we do not use it. We can assist you on which engine components would best fit your need to boost the power of your car and install them for you.